The small village of Nottingham Road was originally a military fort set up to protect local farmers from the indigenous San people who used to raid the area for cattle. 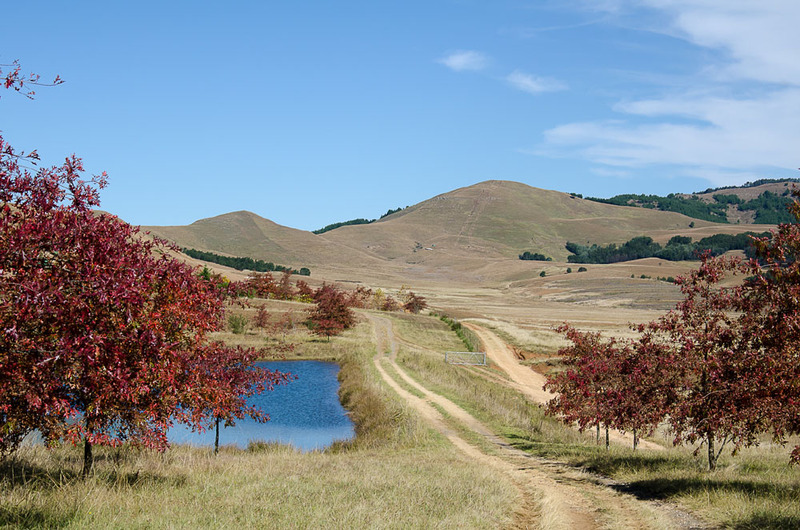 Today Nottingham Road is a popular tourist destination located in the heart of the famous Midlands Meander tourism route. There are a multitude of various craft outlets and cottage industries within the Nottingham Road area ranging from hand-made leather goods to home-made preserves. The first white settlers in the Midlands were the Voortrekkers, who began leaving the area when Britain annexed the Boer Republic of Natalia in 1843. 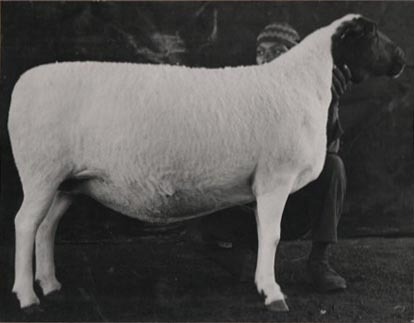 They often sold their farms to the newly arrived British settlers. 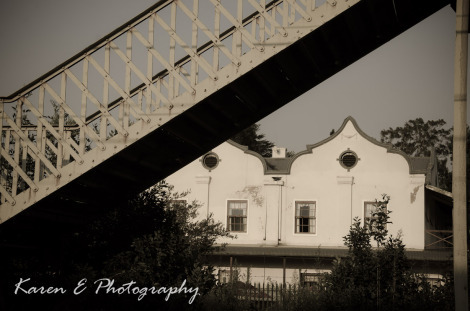 By the 1850s there were few of the original Voortrekker families left in the district, although many farm names of the area still have an Afrikaans/Dutch origin. The first British settlers in Nottingham Road were members of the King/Ellis family: John King and his wife Janet (nee Ellis), their three-year old son James and a three-month old baby daughter Helen, and Janet’s brother James Ellis and sisters Helen and Elizabeth. They arrived in Natal in 1849, attracted by the Byrne Immigration Scheme, one of many schemes that tried to lure settlers to the largely uninhabited interior of KZN. Each adult male paid ten pounds, which covered the cost of the sea voyage from England to Durban and gave every man twenty acres of land. Many found their allotments were infertile and totally unsuitable for farming, leaving them the choice of returning home to England or purchasing better land for themselves.